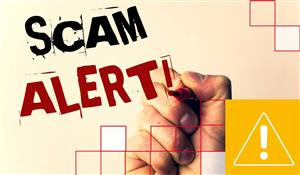 *SCAM ALERT – PLEASE SHARE* We’ve had several reports which have all been from older people saying they have been receiving phone calls from number 0203 290 0016. These calls state ‘There is a warrant out for your arrest due to tax. You need to call this number back to pay’. It looks like calls like this have been received in a number of areas. This is a scam. HMRC and all other genuine organisations will never contact people in this way to demand money and would never say there is a warrant out for someone’s arrest. Please make sure friends and relatives are aware of this and if you look after any older person, please encourage them to never give out personal or bank details over the phone and reassure them that if they ever get a call like this it’s OK to put the phone straight down and not call back. 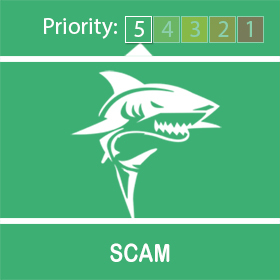 Let’s help to look after each other across Lancashire and make sure scammers like this are wasting their time.